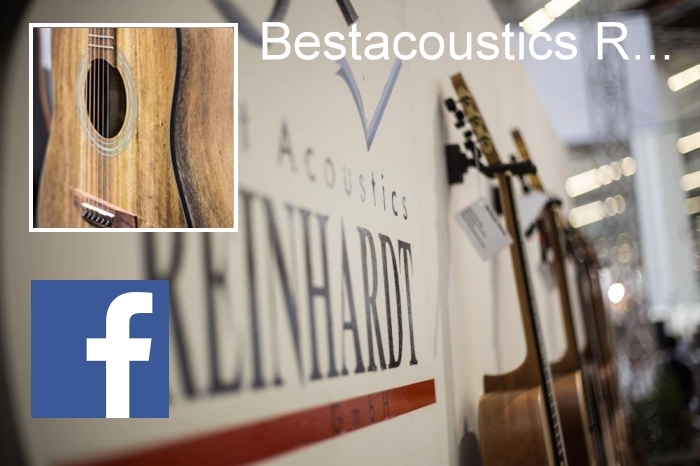 We are pleased that you have taken an interest in our internet presence and the offers on our website www.bestacoustics.eu. The protection of your personal data (hereinafter "data") is a very important matter to us. Therefore, we would like to inform you below which data are collected and how we process and use these data. The controller in the sense of the General Data Protection Regulation (hereinafter: GDPR ) is Reinhardt GmbH ("us"), cf. our imprint. Please direct questions or comments regarding this privacy statement or general data protection to the following e-mail address: datenschutz(at)bestacoustics(dot)eu. If you send us a message using our contact form we store the details you enter (for example, your name and e-mail address) in order to be able to process your request. The legal basis for this data processing are legitimate interests, Art. 6 Para. 1 f) GDPR. Your details will be deleted automatically after one month. In order to present our contents correctly cross-browser and with an attractive graphical design, we use script libraries and font libraries on this website such as e.g. Google Webfonts (www.google.com/webfonts/). Google Webfonts are transmitted in order to avoid multiple loading in the cache of your browser. For this purpose the browser used by you must establish a connection to the servers of Google and transfers information to Google such as browser name and version, website, operating system, screen resolution, IP address and language settings. The legal basis for the data processing are legitimate interests, Art. 6 Para. 1 f) GDPR. If the browser does not support the Google Webfonts or prevents the access, contents will be displayed in a standard font. You can find further information relating to Google Webfonts under developers.google.com/fonts/faq and in the privacy statement of Google: https://policies.google.com/privacy?hl=en&gl=en. When you call this website the country will be determined based on your IP address, in which you are just situated and the sub-site will be displayed, which the contains the brands (trademarks) available in this country. Within the scope of the geolocalisation your IP address will not be used for any other purpose, nor stored. The data processing are necessary in order to display the suitable sub-site of our internet offers to you. The legal basis for the data processing are legitimate interests, Art. 6 Para. 1 f) GDPR.